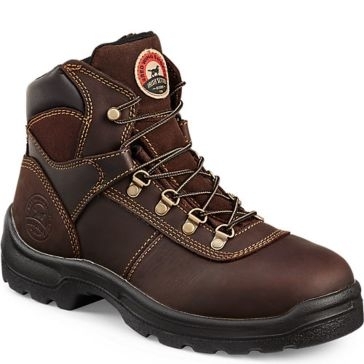 We stock men’s work boots in many sizes for protecting your feet on hot, wet or rough surfaces. 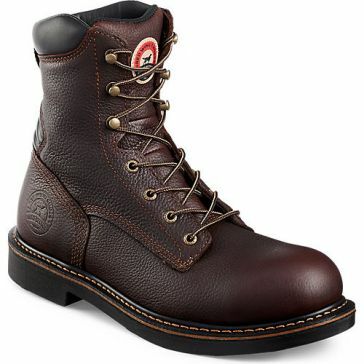 A pair of Irish Setter 8-inch waterproof work boots or 11-inch pull-on boots is incredibly comfortable and stable for being outside all day. 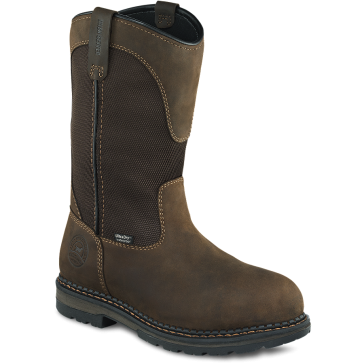 If you need more protection against impacts, get some classic steel toe work boots or lightweight aluminum safety toe boots. 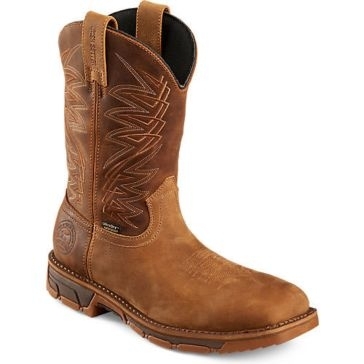 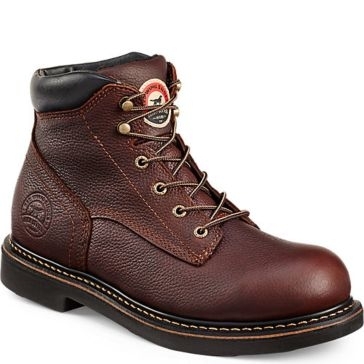 For nearly as long as there have been Irish Setter boots, Farm and Home Supply have been Outfitting Your Lifestyle with this rugged working footwear.